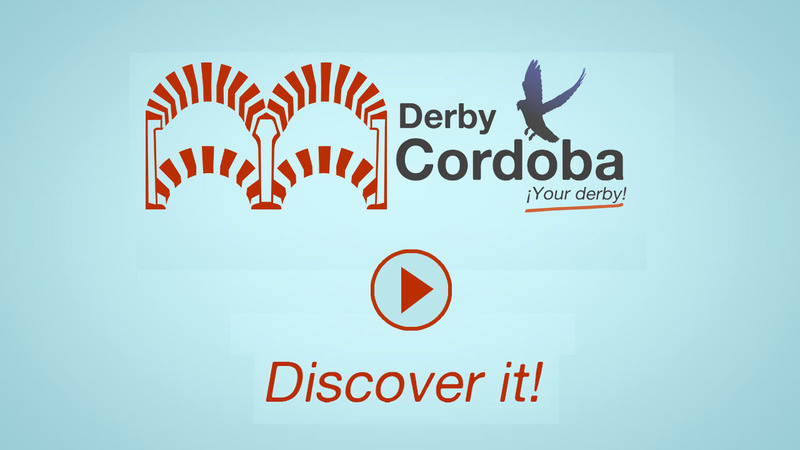 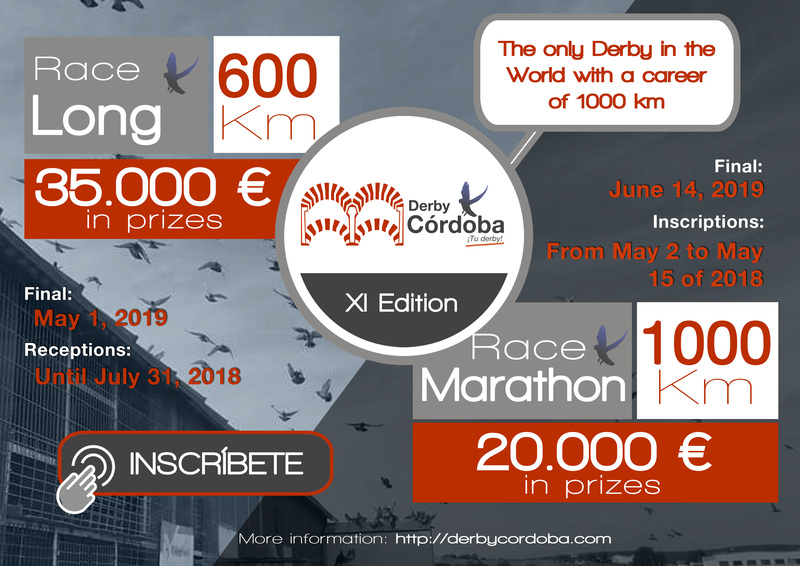 Derby Cordoba English: Did you ever know? 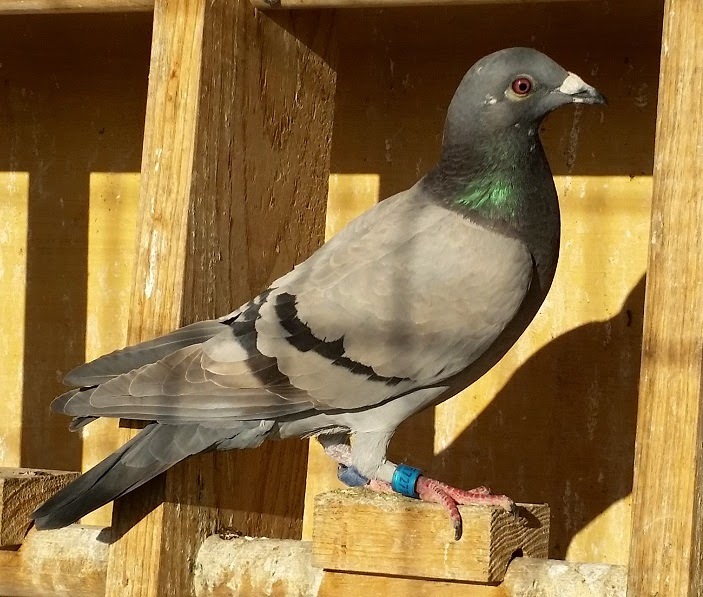 During the Easter have appeared three pigeons, none of them failed in the same race. 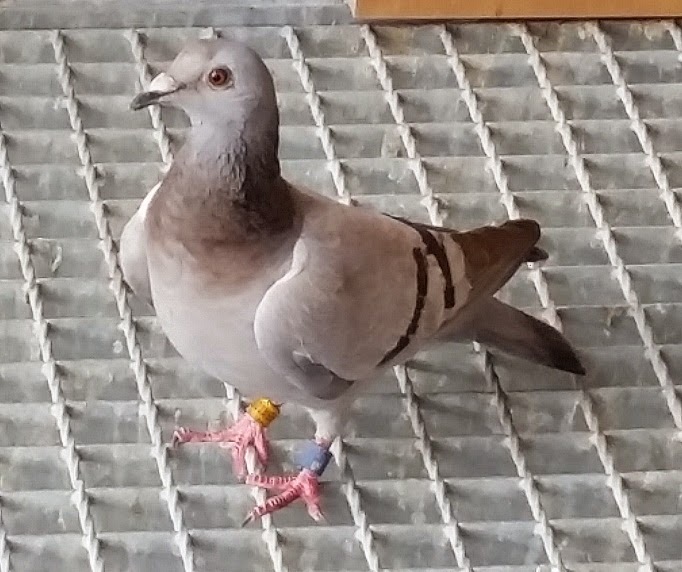 We realize that these pigeons have not stopped looking for his loft to find it. 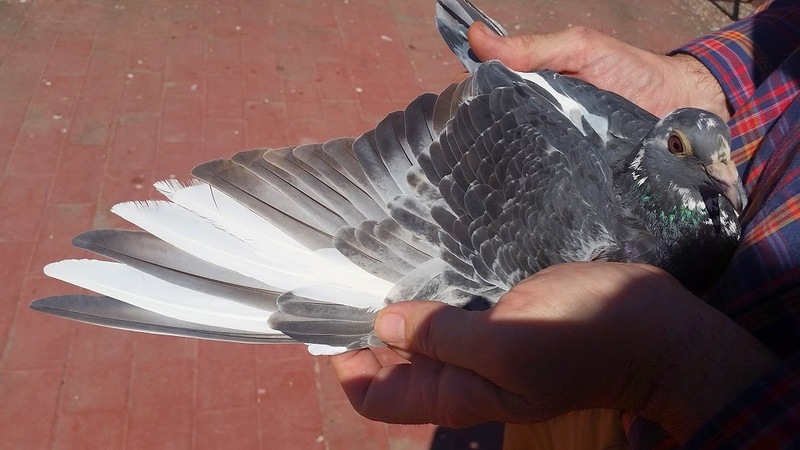 Perhaps never know what motivated her loss, but we do know it was so, it was her love to the loft that has been greater and have not fainted to find it. 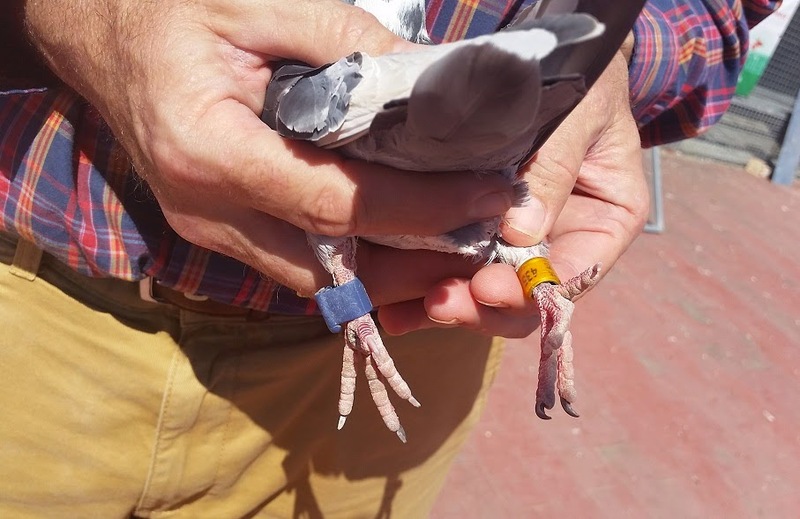 At the time of its loss, these pigeons were 90 days old and appearing over 250 days, can only be for the sake of his loft.